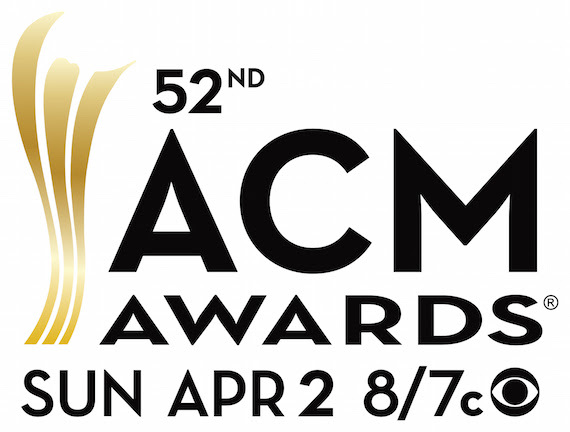 More performers have been added to the 52nd Annual ACM Awards coming up on April 2. 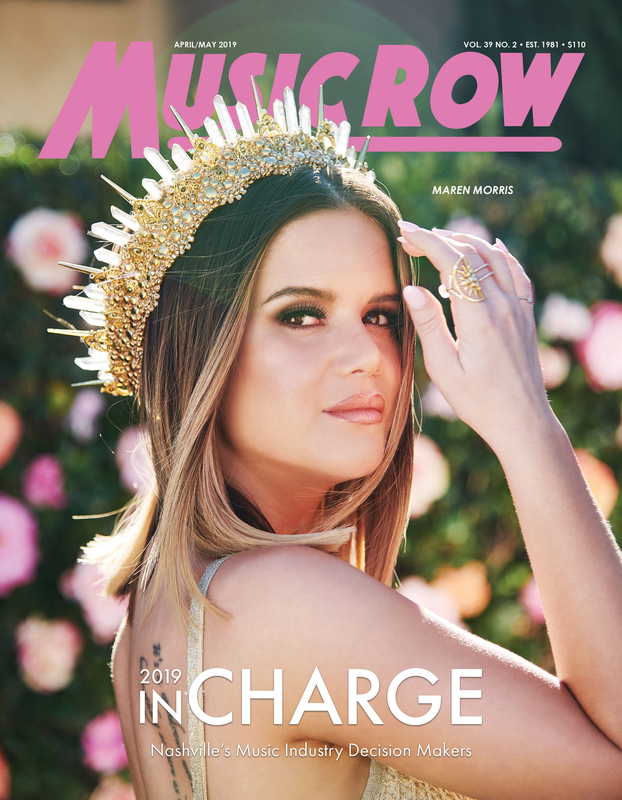 Added to the list of artists performing on the show are Faith Hill, Sam Hunt, Tim McGraw, Rascal Flatts, Reba McEntire with Lauren Daigle, Thomas Rhett, Chris Stapleton, Cole Swindell, Carrie Underwood, and Keith Urban. Co-hosted by Luke Bryan and Dierks Bentley, the show will broadcast live from T-Mobile Arena in Las Vegas on the CBS Television Network. Previously announced performers on the telecast include Jason Aldean, Kelsea Ballerini, Dierks Bentley, Brothers Osborne, Luke Bryan, Florida Georgia Line with the Backstreet Boys, Lady Antebellum, Kelsea Ballerini, Miranda Lambert, Little Big Town, Maren Morris, and Jon Pardi. Tim McGraw and Faith Hill will perform a duet of their brand new single “Speak to a Girl” on the show, which will be the song’s television world premiere. The official red carpet pre-show for the awards will live stream exclusively on Twitter on April 2, starting at 6pm ET. The pre-show will be available to logged-in and logged-out audiences on Twitter and connected devices.